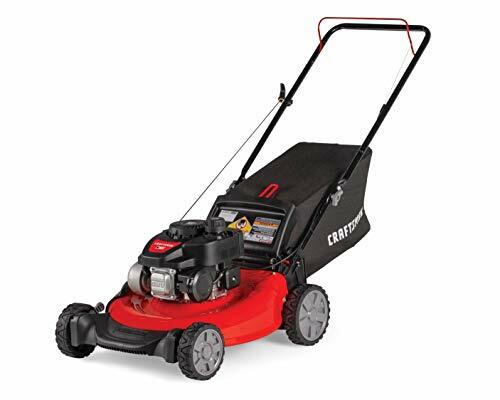 Perfect your lawn with Craftsman 140cc 21" 3-In-1 push lawn mower. Powered by a 140cc engine with a recoil start & auto choke, this push lawn mower is equipped with both side & rear discharge & mulching capabilities. It comes with a 21" Cutting deck that allows you to mow wider areas of grass with fewer passes- perfect for small- or medium- sized yd. It is equipped with a dual lever that allows you to adjust the trimmings between 6 different heights. The durable 7" Front & 8" Rear wheels are made with zag treading to provide more traction when mowing your lawn. Backed by a 2 year. 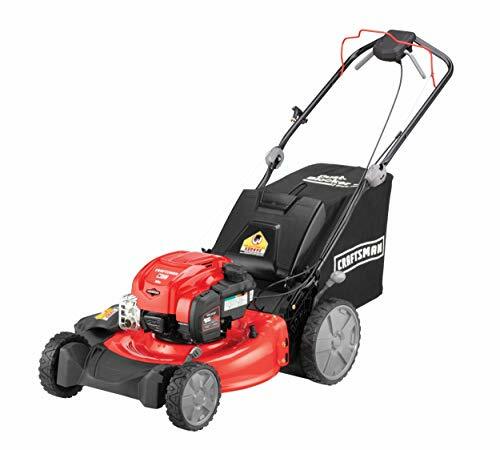 Perfect your lawn with Craftsman 140cc Briggs & Stratton 550E 21" 3-In-1 push lawn mower with bagger. Powered by a 140cc engine with a recoil start & auto choke, this push lawn mower is equipped with both side & rear discharge & mulching capabilities. It comes with a 21" Cutting deck that allows you to mow wider areas of grass with fewer passes- perfect for small- or medium-sized yd. It is equipped with a dual lever that allows you to adjust the trimmings between 6 different heights. The durable 7" Front & 8" Rear wheels are made with bar treading to allow you to drive effortlessly through hard & loose soil. Backed by 2 year. Perfect your lawn with Craftsman 159cc 21" 3-In-1 self-propelled FWD lawn mower. Powered by a 159cc engine with an electric start & auto choke, this self-propelled front-wheel drive lawn mower is equipped with both side & rear discharge & mulching capabilities. The front wheel drive is propelled by a single lever squeezebox that lets you easily accelerate your mower. It comes with a 21" Cutting deck that allows you to mow wider areas of grass with fewer passes- perfect for small- or medium-sized yd. It comes with a dual lever that allows you to adjust the trimmings between 6 different heights. The 8" Front & 11" Rear wheels are made with zag treading to provide more traction & durability. Backed by a 2 year. 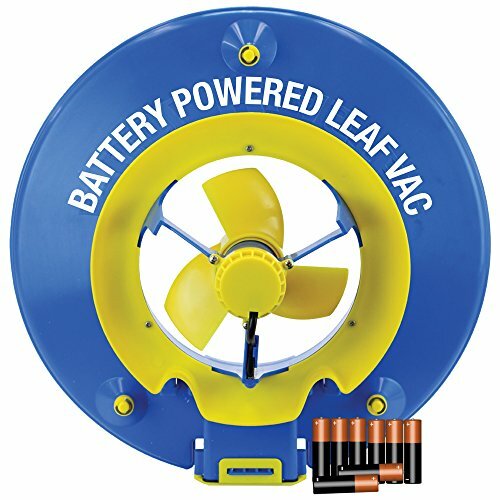 Introducing the first battery-powered leaf vacuum for residential pools! This product does not rely on garden hose pressure to get the job done. 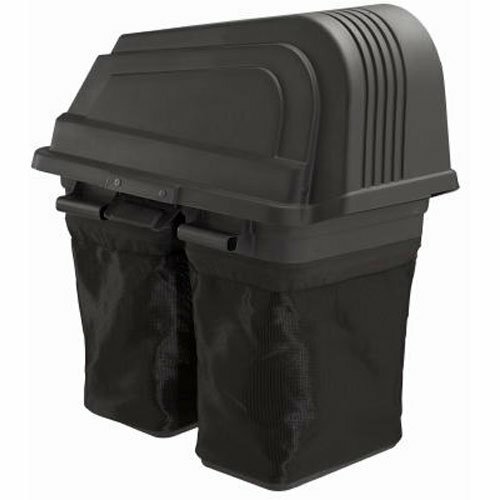 The wide-bladed propellor of this product enables the Leaf Vac to lift leaves and large debris right off the pool floor into the high-capacity filter bag. Great for opening and closing pools as well as spot-cleaning at a value you can't pass up, purchase the Pool Blaster Leaf Vac today! 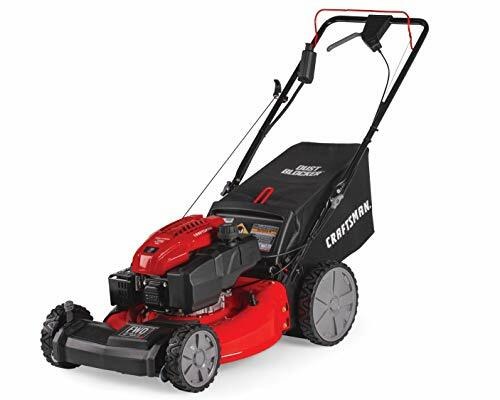 Perfect your lawn with Craftsman 163cc Briggs & Stratton 725 exi 21" 3-in-1 RWD lawn mower. Powered by a 163cc engine with recoil & ready start, this rear-wheel drive lawn mower is equipped with both side & rear discharge & mulching capabilities. 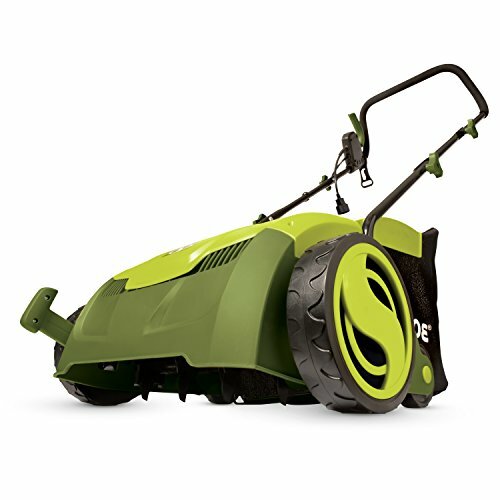 The rear wheel drive is propelled by a variable dual-lever squeezebox that allows you to easily accelerate your mower. 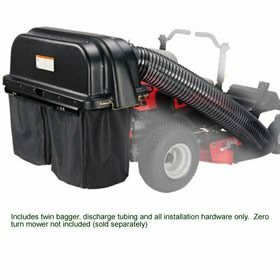 It comes with a 21" Cutting deck that allows you to mow wider areas of grass with fewer passes- perfect for small- or medium-sized yd. It comes with a dual lever that allows you to adjust the trimmings between 6 different heights. The 8" Front & 11" Rear wheels are made with zag treading to provide more traction & durability. 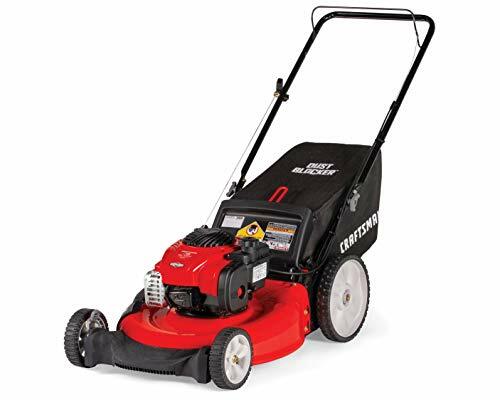 This Craftsman mower is designed with an adjustable ergonomic handle for optimal comfort. Backed by a 2 year. ADAPTER KIT#108631 NEEDED TO POWER BAGGER FOR FASTRAK 54"
Want more Powered Bagger similar ideas? Try to explore these searches: Contrasting Tie, Hold Liquid Gel, and 500 Sheet Stacker.